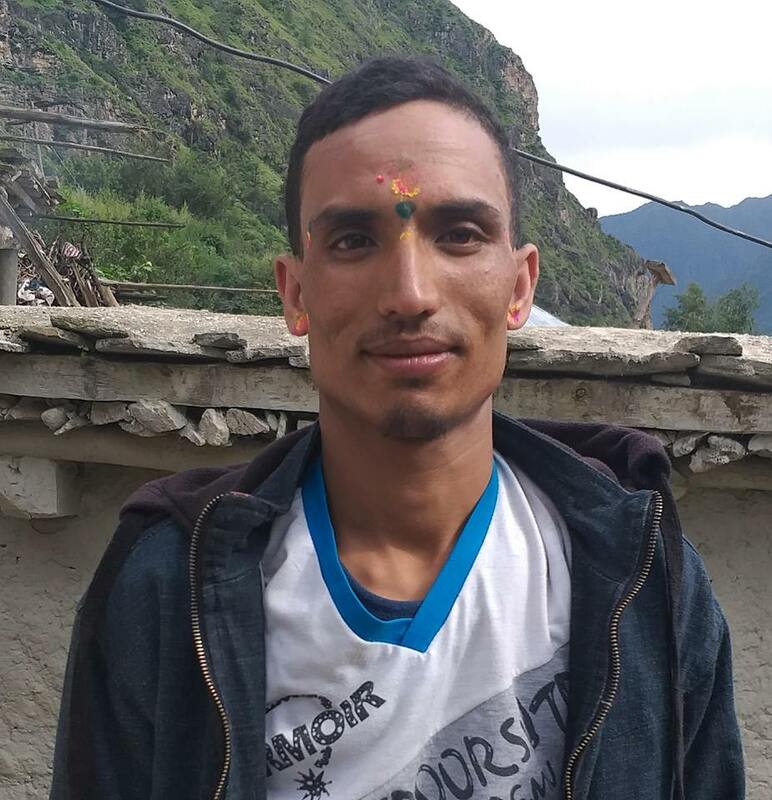 Kaushila Rai,37 of Letang Municipality-2,Budhabare was found dead in the morning of March 11 quoting RSS source. Locals had informed police saying that she had a dispute with her husband the previous night and in the morning she was found dead. She sustained many bruises over her body and the incident is very suspicious according to inspector Khagendra Khadka of Area Police Office , Letang. Her husband Kumar Rai is at large immediately after the incident and his search is going on as per police.